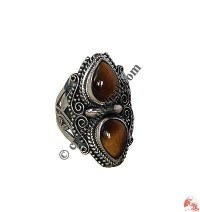 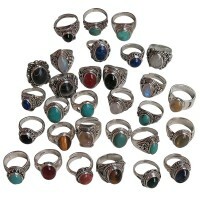 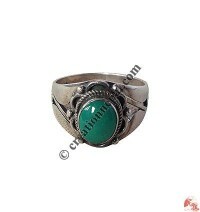 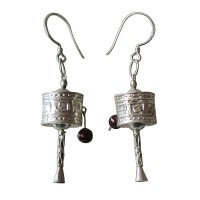 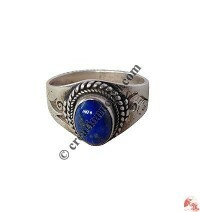 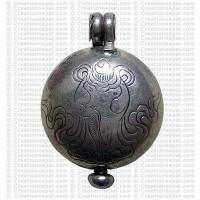 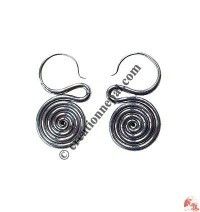 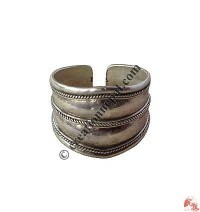 Visit our sterling silver jewelry section for range of Nepalese and Tibetan silver jewelry. 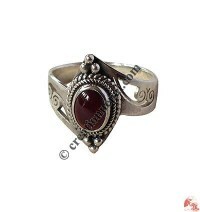 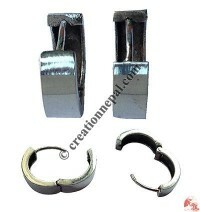 Creation Nepal offer handmade silver jewelry designed in Nepal with Tibetan style Finger Rings, Pendants, Earrings, Bracelets and Bangles, Ghaus: Prayer boxes, Necklace in traditional and modern silver jewelry those made of 925 stamped Sterling silver. 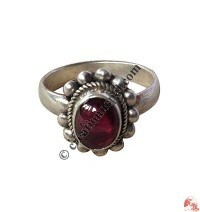 Handmade Nepalese sterling silver jewelry with precious and semi-precious stones are considered as high grade in purity and craftsmanship to all over the world for the people who are keen to have them. 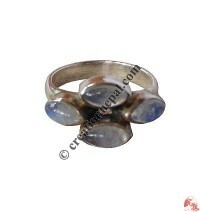 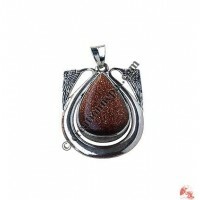 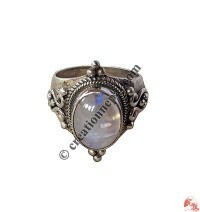 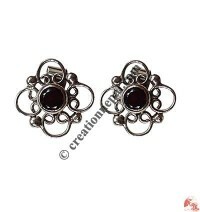 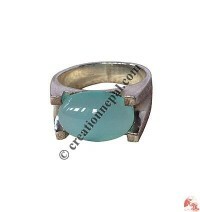 Various types of silver jewelry including precious Buddhist items, necklace, finger rings, pendants, earrings, bracelets & bangles, Ghaus or Gaos (Prayer boxes), precious and semi precious stones, Sterling silver beads and stone beads and available at Creation Nepal in competitive and reasonable price.